Who is Behind the Republican Party Endorsements? By now, Newport Beach Republicans have received direct mail telling us that Lee Lowrey and Will O’Neill are the “endorsed” Republican candidates. 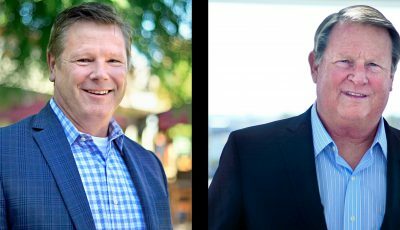 Since all of the candidates running in all of the districts are Republicans, some of them party activists since before Lowrey and O’Neill were born, one must ask; “Exactly who are the Republicans endorsing Lowrey and O’Neill? The Orange County Republican Central Committee is about sixty people, of which about six are residents of Newport Beach. One of the most active is Councilmember Scott Peotter. Although actual Republican voters bounced Peotter from the Committee in the June primary, he is still on until November. 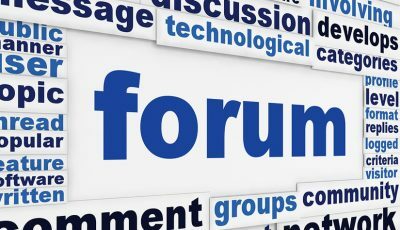 Did the committee ask the candidates what they would do to enhance the quality of life and reduce traffic in Newport Beach or what their plans were to reduce crime? No. 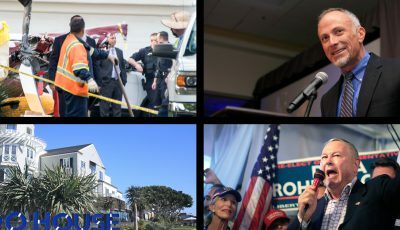 In a very complete transcript of the meeting published on OCPolitical.com, the key questions of concern were how much and when the candidates had given money to…Scott Peotter. Of course Lee Lowrey had an advantage here since he ran Atlas PAC, an independent expenditure committee that supported Peotter and funded hit pieces against Peotter’s 2014 opponent, Republican and community leader Michael Toerge, to the tune of more than $12,000. Lowrey labeled Toerge a “liberal” and you can expect more of the same aimed at the other candidates in this election. While the Central Committee will not support candidates who accept contributions from public employee unions, which are limited in our city to $1,100, they seem to be turning a hypocritical eye to the $11,700 each spent so far by the Police Officers Union in support of Lowrey and O’Neill. The other big Republican supporter of “Team Newport’ is Michael Schroeder. 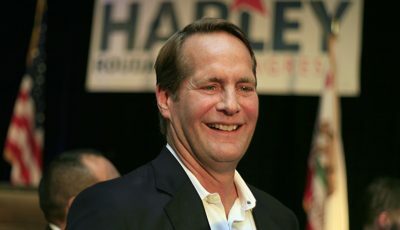 Schroeder is the former “Chairman” of the state Republican Party and perhaps the person most responsible for its declining fortunes in California. Schroeder boasts about running millions of dollars in attack ads aimed at defeating Meg Whitman, presumably because she was a “liberal,” giving us Jerry Brown. He was also the principal political brains behind our crooked, convicted and jailed former Sheriff, Mike Corona. Of course the real political power behind these candidates are the puppet masters Dave Ellis and Bob McCaffrey. Dave uses the candidates he elects as bait to get hired for lobbying assignments such as the 23 story Museum Tower project. Having failed to sell the Orange County Fairgrounds, Ellis and McCaffrey want to sell the old city hall site and any other city assets they can get their hands on. That is their real goal. All of the candidates running are Republicans. Voters should not be fooled by the Peotter, Schroeder, Ellis and McCaffrey machine and their handpicked candidates Lowrey and O’Neill. Keith Curry is a Newport Beach Council Member.